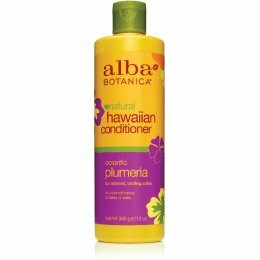 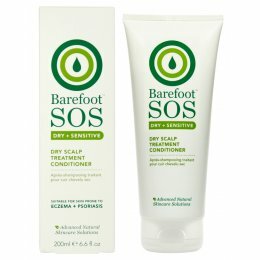 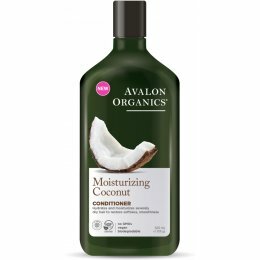 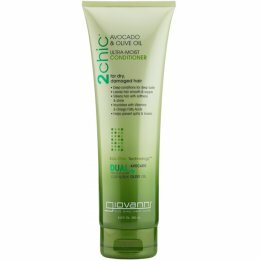 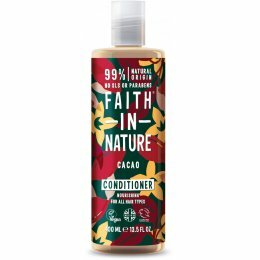 Nourish dry and damaged hair with an earth friendly conditioner, made with natural ingredients that are kind to your skin and don’t cost the earth. 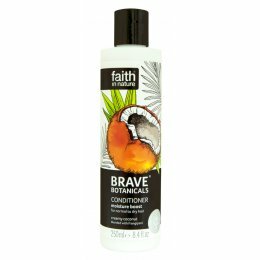 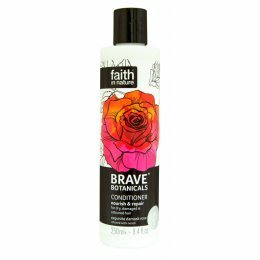 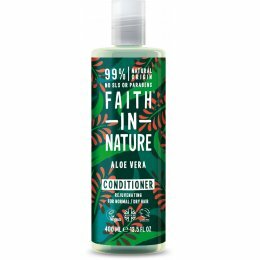 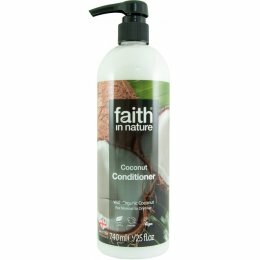 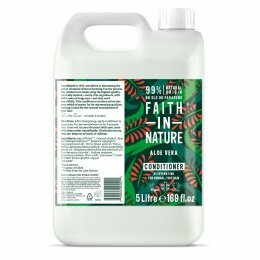 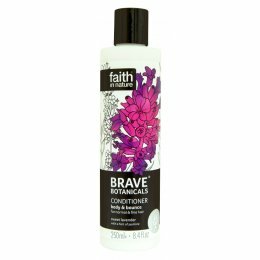 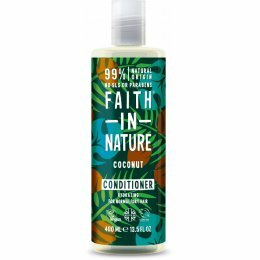 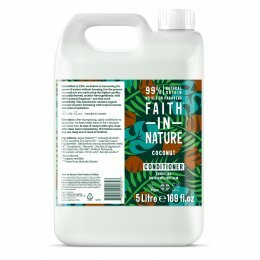 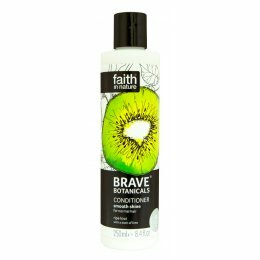 Try fruity fragrances from Faith in Nature, or for sensitive skin look out for our fragrance free ranges. 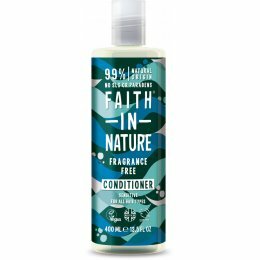 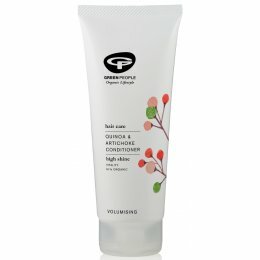 Cruelty free, vegan, organic or free from nasty chemicals – we have it here!